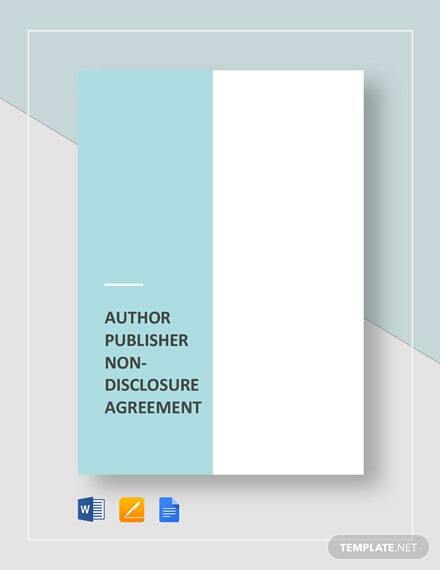 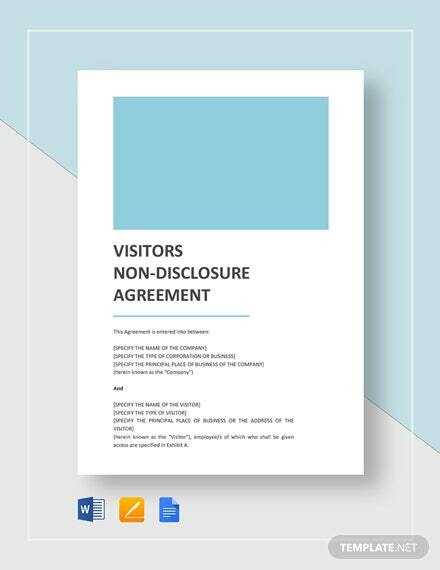 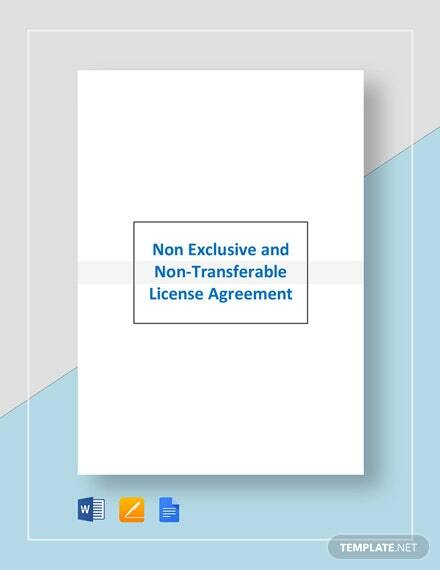 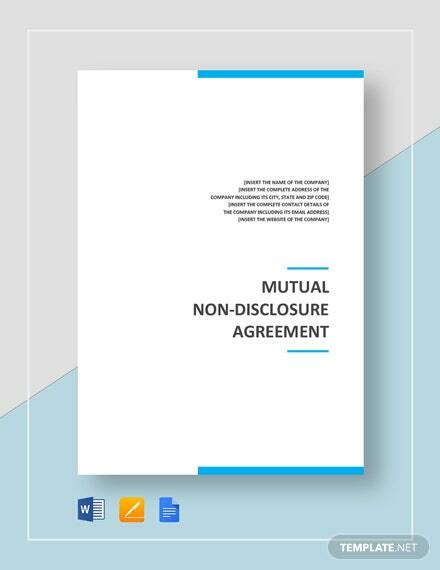 Get protection for author and publisher in finalizing any book or publication with the help of our Author Publisher Non-Disclosure Agreement template. 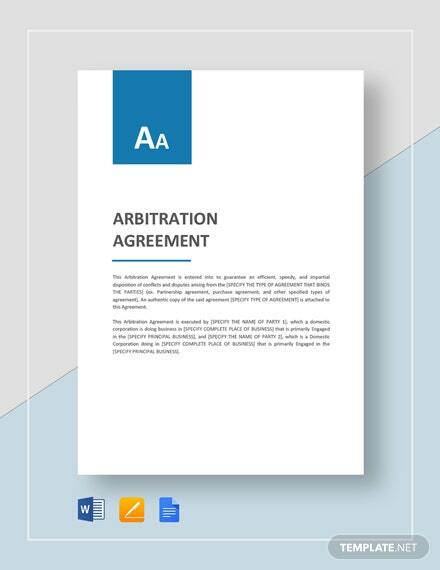 Protect any proprietary or intellectual property from being abused or misused. 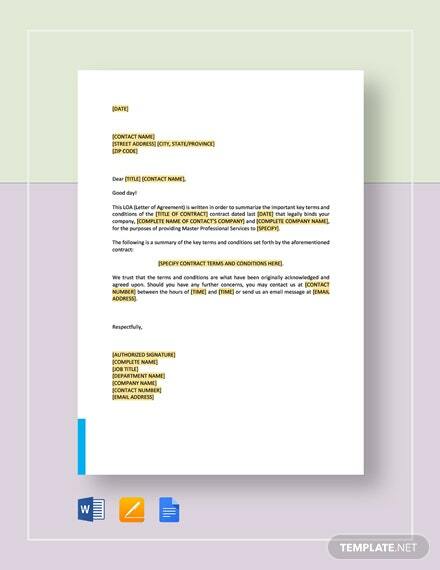 +More Get assurance that authors do their part as well in the delivery of quality material for publication. 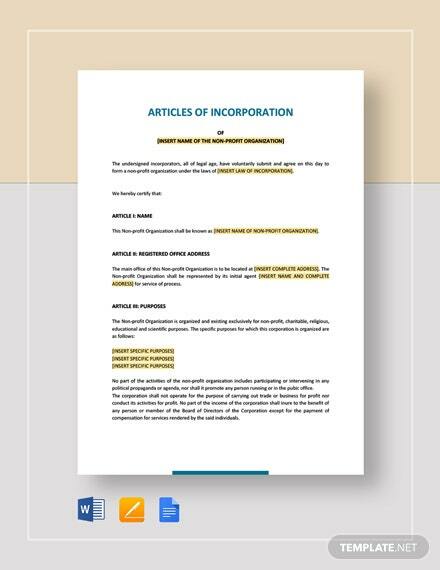 Stipulate clearly all terms and conditions of your publication that should both get you enough legal protection. 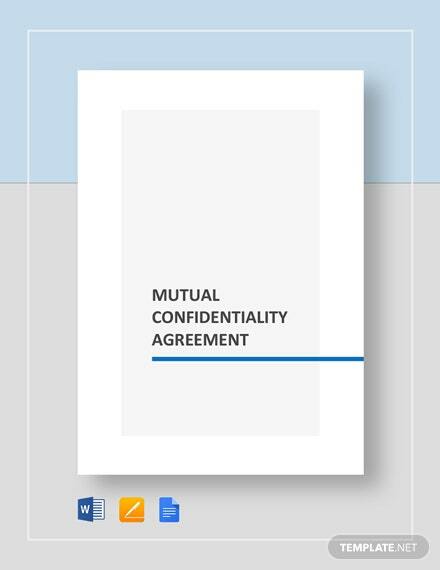 Worry less about your material being stolen or for an author not delivering on promise through our document. 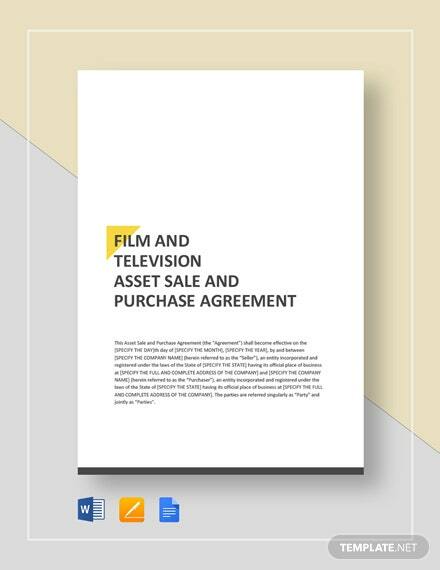 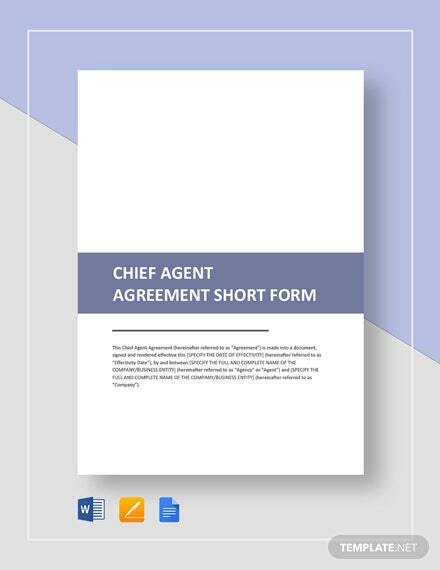 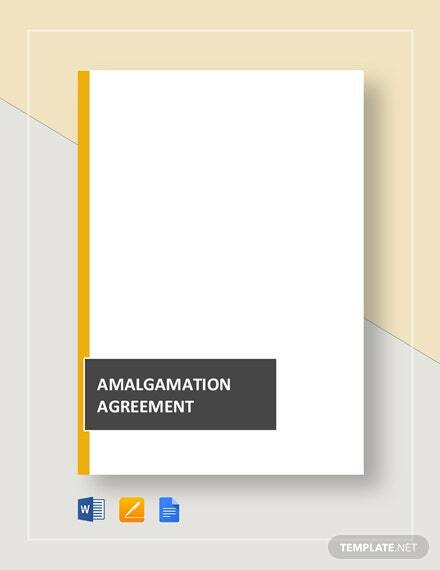 Hurry and download the template now to ensure satisfaction for both parties involved in the agreement.